Before I picked this up I hadn’t read a diary-style novel in a looong time (not counting my attempt at reading Maya’s Notebook in Spanish). It was really nice to read this style – it brought me back to my days of the Royal Diaries and Dear America. 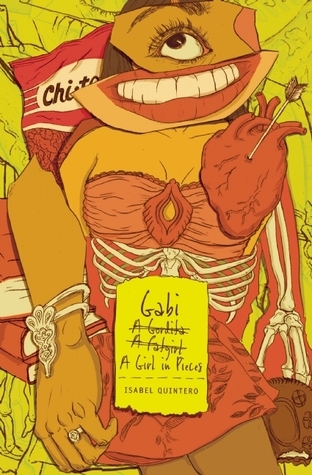 And this was so well written – Gabi had a fantastic voice, and the characters were great. They were all the exact amount of imperfect – no good vs. evil here. And the characters faced real-world consequences for their decisions, which I loved. It’s a mark of a good author when they don’t allow their characters to escape bad consequences. It feels much more realistic. Quintera injected a good balance between happy events and sad events in this book, and I thoroughly enjoyed reading it. If you’re looking for an authentic-feeling coming of age story, try this. Joe and Rose Kennedy’s strikingly beautiful daughter Rosemary attended exclusive schools, was presented as a debutante to the Queen of England, and traveled the world with her high-spirited sisters. And yet, Rosemary was intellectually disabled — a secret fiercely guarded by her powerful and glamorous family. 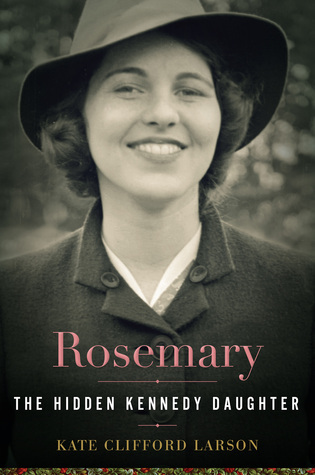 Major new sources — Rose Kennedy’s diaries and correspondence, school and doctors’ letters, and exclusive family interviews — bring Rosemary alive as a girl adored but left far behind by her competitive siblings. Kate Larson reveals both the sensitive care Rose and Joe gave to Rosemary and then — as the family’s standing reached an apex — the often desperate and duplicitous arrangements the Kennedys made to keep her away from home as she became increasingly intractable in her early twenties. Finally, Larson illuminates Joe’s decision to have Rosemary lobotomized at age twenty-three, and the family’s complicity in keeping the secret. I’ve always said I don’t like history, but the truth is I just never liked history textbooks in school because they’re too dry and don’t have enough detail. I do enjoy going in depth on specific times and people in history, especially when the story is as compelling as this one. This was told incredibly well. Historical nonfiction can be hard to get into because of limited resources, but Larson did a great job immersing the reader in Kennedy life. I truly never realized how influential the Kennedy family was (although I should have honestly, given the prevalence of dynasty political families even now). It was also incredibly sad. Not only did it showcase the gross negligence of the doctors who performed the lobotomy, and the desperate picture-perfectionism of the Kennedy patriarch, but it also highlighted the limitations of women, even fantastically wealthy ones. As fascinating and sad as this story was, my biggest takeaway from it was thank god I wasn’t born back then. This was the just okay-est book of October. I was into the story in the beginning, when the mystery was building and we were getting to know characters. But the farther I got into it, the more it was just meh. The characters and plot were fine, but I felt like the entire story depended on multiple different characters being very okay with telling a random kid they didn’t know a lot of details about their past personal lives. Monica, the main character, tried to figure out what happened to her sister by talking to her sister’s old friends, and at least three of them seemed to bristle at her questioning, but then gave her intimate, personal details without her prompting. 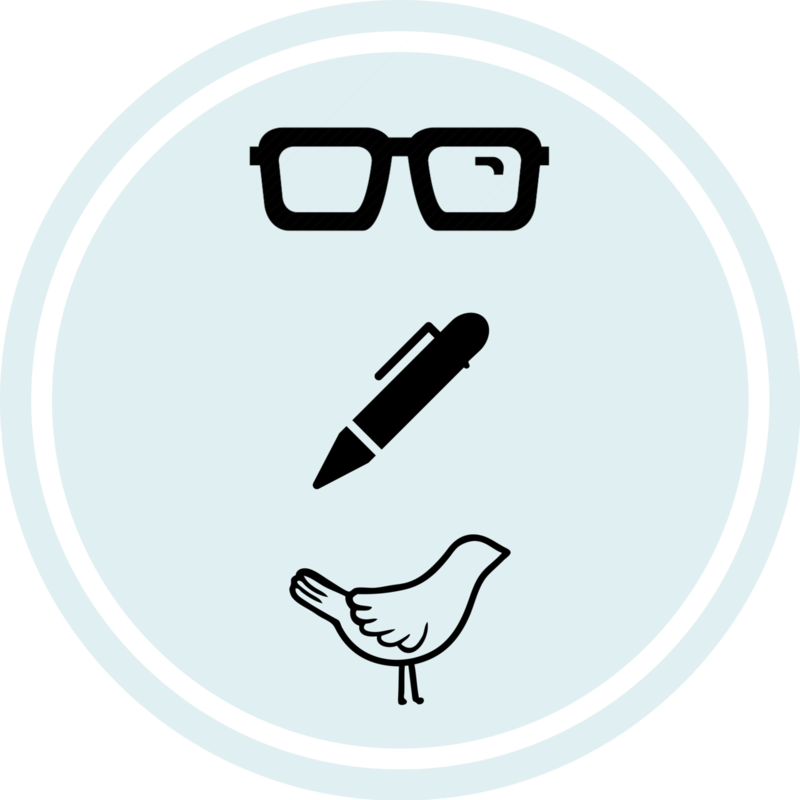 That would’ve been okay for one character, or even two, but by the third it just felt lazy and repetitive. Though I didn’t love that, I did finish the book. I didn’t see the perp coming, so it was a nice surprise, and the side-story about Ginny and her father at the end was awesome. I wish that had been worked in a bit more, but that’s a nitpicky thing. This is definitely worth the time if YA coming-of-age murder mysteries are your thing. Nice list. I also see a lot of potential in The Cheerleaders which was not realised. A pity. That’s a great way to describe it. Still worth a read I think but yes. You will definitely love it then! I’m intrigued by the Kennedy book. It’s pretty far from what I normally read, but I might go for it. 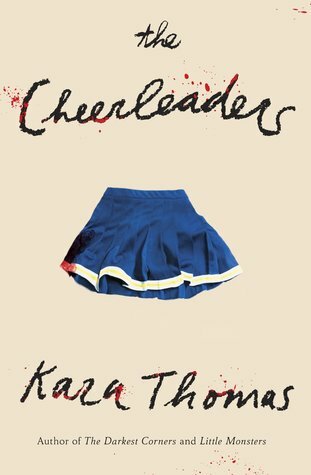 The cheerleading book sounds interesting also. Is it good enough to be worth reading? ?